Ben was looking to buy a home quickly before his lease expired, and was open to a variety of locations. He found a house, wrote an offer that was accepted and then things went bad in the inspection. With the help of Carlos Alvarado, Ben was able to get out of that offer and ended up finding this great East side home that was new to the market. It was a better size for him and had the backyard he really wanted. 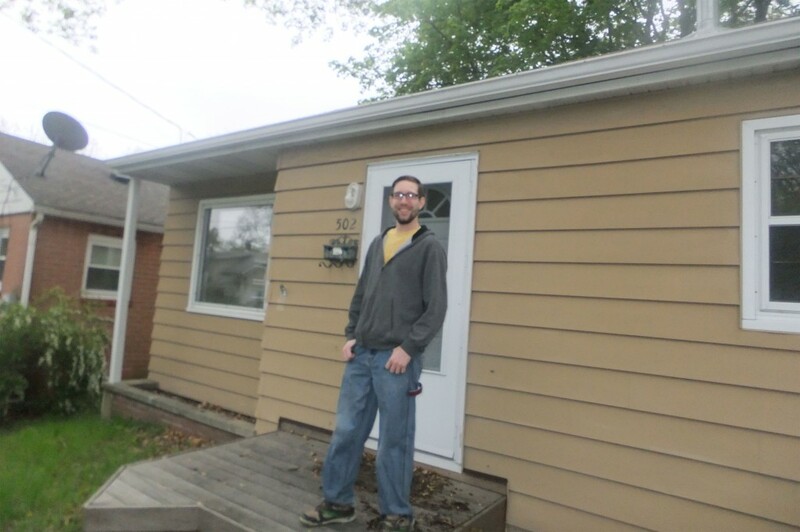 The process was smooth from that point on and Ben is a happy new homeowner of his Madison home! Congratulations Ben on finding the right home! Carlos is an expert working with buyers and brings great knowledge, experience and patience to the process. Feel free to contact Carlos Alvarado today at 608.438.6757 or carlos@thealvaradogroup.com.